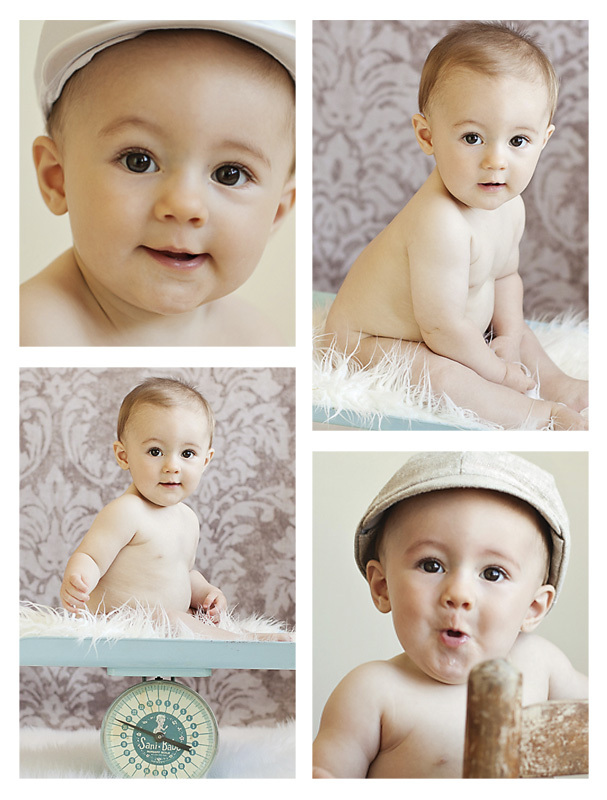 Greensboro Baby Photographer – 6 months goes by so fast! I absolutely adore my baby’s first year clients but WOW can I say.. where have the last 6 months gone??? I cannot believe it! I just graduated several of them (as you’ll see here soon) and it seems like this little man was just a newborn.. so itty bitty and snuggly! He sure has gotten handsome though!!! What a precious little smile he has, and an even sweeter spirit. Its obvious where it comes from because his momma is such a delight to see! I know the next 6 months will fly by too and I am so looking forward to celebrating a beautiful first birthday session with him soon! 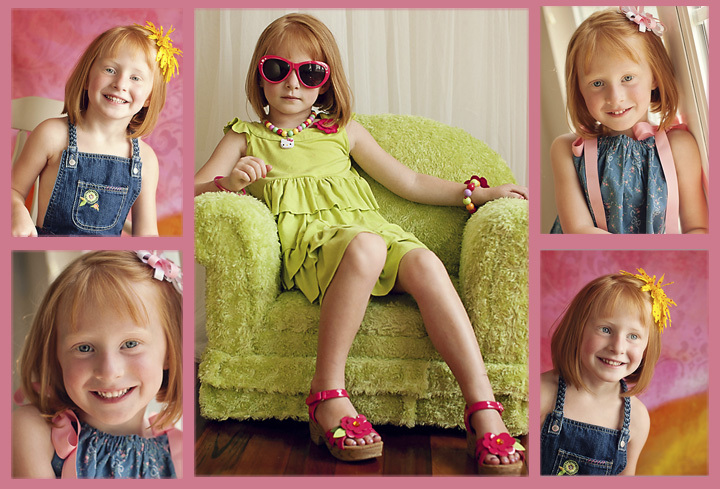 I love to have a little red head in the studio! This little girl is just the sweetest country darling you’ll ever meet and she has the most adorable little North Carolina accent! In all the years I’ve lived here now, it still makes me giggle when I hear that southern slang, especially when its coming form a little one. I think she may have had as much fun as I did with this session and I am anxiously awaiting the beautiful frame that’s coming to compliment that gorgeous smile. Can’t wait to see these images hanging on her brightly colored walls! Wow! Now what a busy day we had at the Summer Solstice! We got to talk with over 75 families, and photographed well over 100 little ones! It was absolutely exhausting but LOADS of fun! I’d definitely say our 2nd photo booth went off without a hitch and we’re so excited to have added now 75+ new blog subscribers! So to those of you who are new to our posts, welcome! We’re going to be working hard this summer to get ready for our storybook sessions (which will be kicking off in the fall), not to mention meeting all the needs of our regular and new clients! Such an exciting time to be meeting all these new beautiful children and amazing families. We are truly blessed by all of you! So now for the good stuff.. most of you have seen and tagged yourselves in your timeline images. If you have not, please visit the fan page (the link is in the top menu bar here) and claim your images! We ask 2 things, first that you do not alter or crop the images in anyway. They are sized perfectly for your cover photos. For those of you who have not yet upgraded to timeline.. well there’s not time like the present! Secondly, keep those as your covers through the summer and you’ll be rewarded! We’ll be randomly scanning profiles and will be giving away goodies to those of you who are actually using and enjoying you cover images! If you’d like to purchase any prints or full-size digital images from this event, please contact us at forgetmenotphoto@gmail.com ad we will send over pricing information. We’ll have more news here soon.. but for now.. go grab your timelines and enjoy your beautiful photos!